The naish skater 2019 is online available and also at the Telstar surf shop . Order this naish skater 2019 simply by adding it to your cart. Check out our other Naish products online. Responsive and snappy, the Naish Skater is the ultimate board for kiters who ride a variety of conditions and the perfect choice for twin tip riders that are new to directional riding. Featuring a compact, modern shape, the Naish Skater takes directional strapped or strapless riding to new levels of fun anywhere in any condition. For 2019 the Skater has been fine-tuned with a wider, more flowing outline and smoother rocker to deliver improved control and balance. 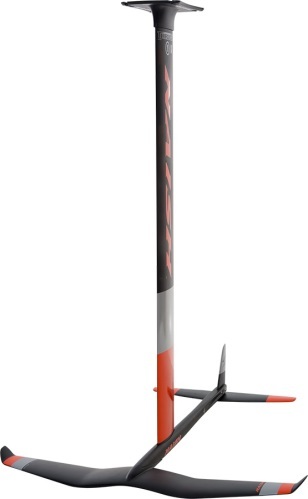 This assists riders as they execute aerial tricks and hit critical wave sections with ease and confidence. The incredibly durable bamboo laminate construction works with a full deck pad to provide outstanding impact resistance. 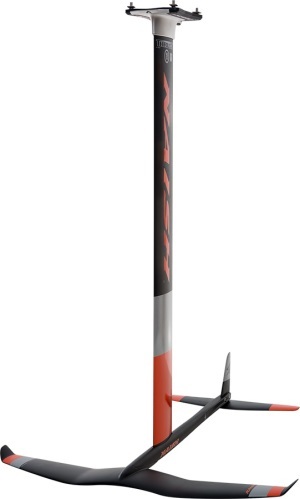 The rocker and single concave combine to improve grip and maneuverability for a tighter turning radius and outstanding upwind ability. Thinner rails help twin tip riders transition to directional riding faster and easier. 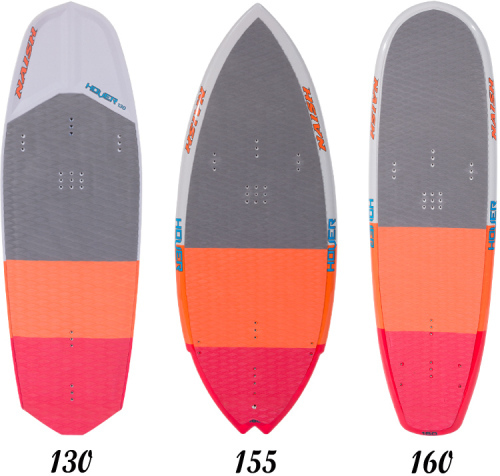 If you are a strapless freestyle extraordinaire, or searching for an option that is easy to transport and provides incredible performance in an astonishing variety of conditions, the Naish Skater is your board.